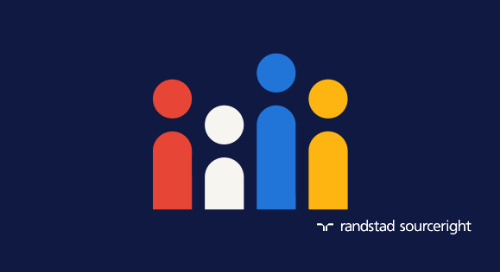 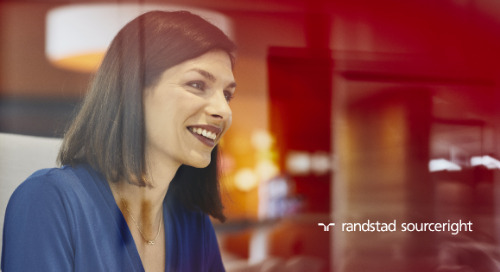 Randstad Innovation Fund (RIF) is investing in Checkster and further strengthens its portfolio of technology companies around talent management. 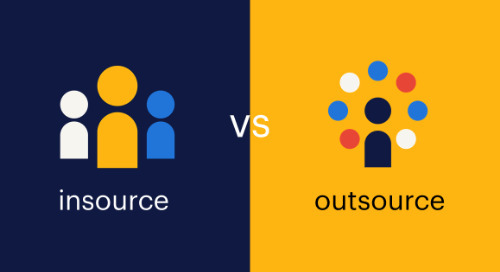 Checkster’s primary solution is a web-based reference tool that leverages new science of collective intelligence to improve talent decisions and quality of hire. 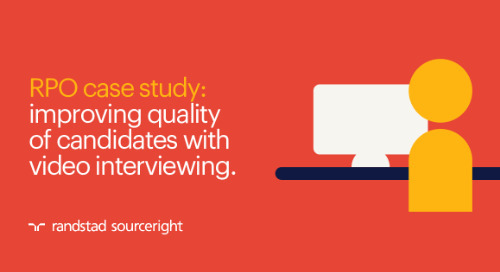 Checkster’s suite of Automated Reference, Interview and 360 Checkups provides valuable insights and efficient processes. 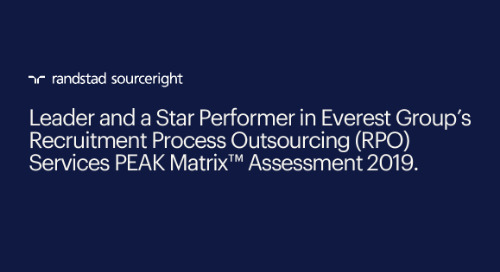 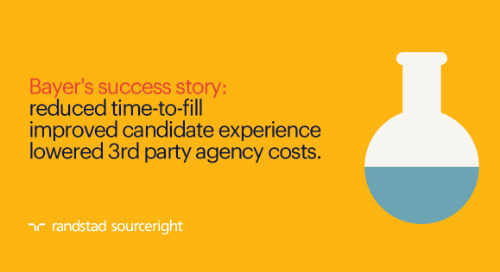 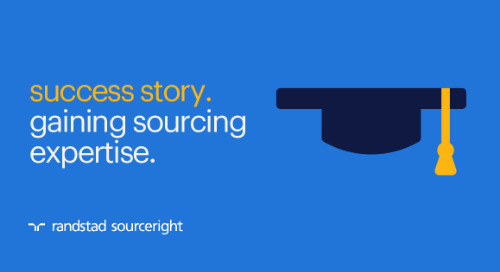 Its use of data and consistent methodology foster companies to make better hiring decisions. 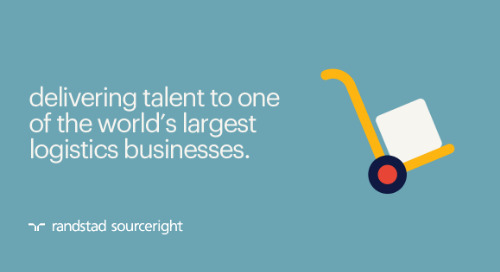 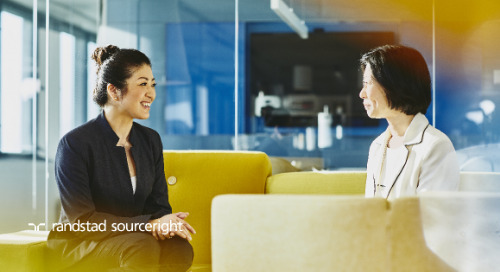 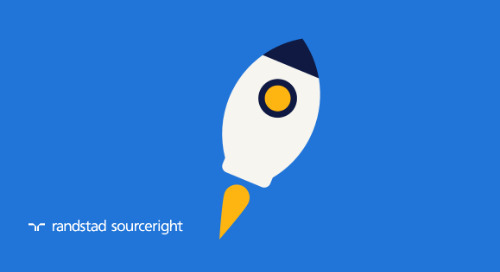 As a strategic corporate venture fund, RIF is building a portfolio of early stage HR technology investments. 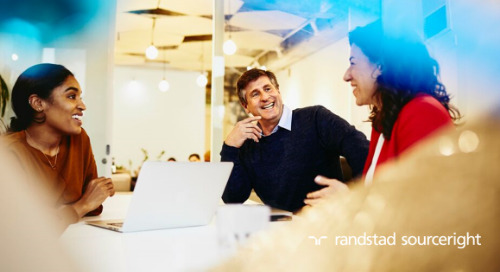 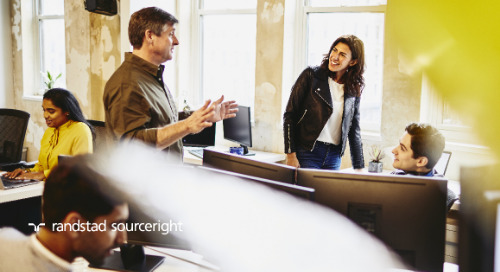 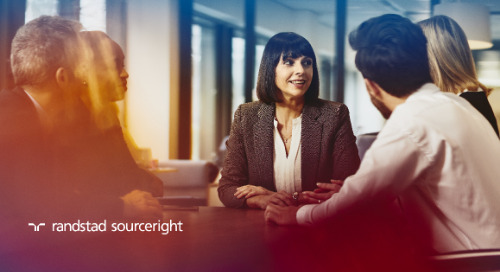 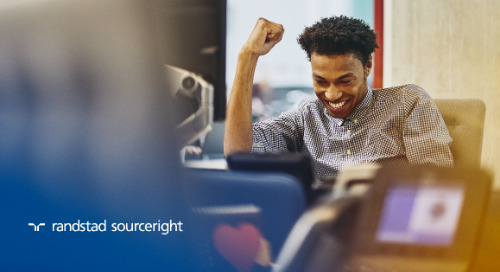 RIF invests in companies, which are at the forefront of technology or transforming our industry, hence boosting external innovation within the Randstad Group. 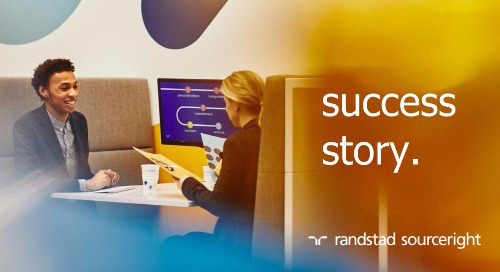 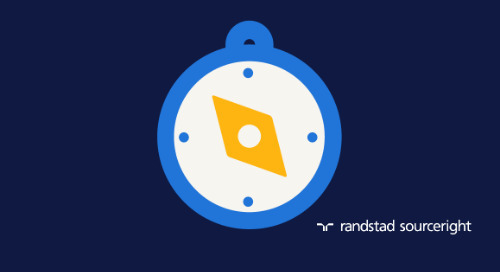 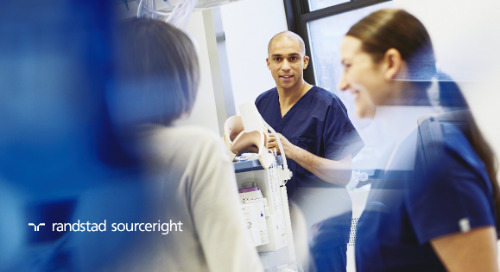 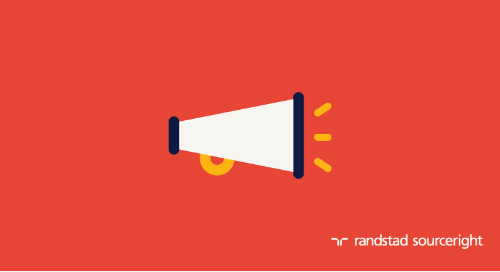 Our goal is to combine Randstad’s expertise and reach with entrepreneurial spirit and technological excellence.